I had a friend in New Mexico who always spent his Christmas Holiday weekend making homemade Tamales. And oh were they ever good! I LOVE homemade tamales! But making them? Trust me, from what I remember from watching my friends, they’re a lot of work! Fortunately, there’s a way to get that same tamale taste without all the hassle. 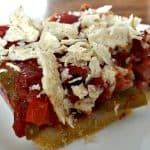 A soft, corn pie shell made from Masa Harina, filled with veggies, beans, sweet potatoes, and RoTel tomatoes, topped off with a homemade enchilada sauce. And the taste? Muy Bueno! You’re going to need a few extra ingredients for this recipe. Masa Harina is a special flour made from dried corn kernels. This is traditionally what tortillas and tamales are made from. Field corn (or maize) is dried and then treated in a solution of lime and water. This loosens the hulls from the kernels and softens the corn. In addition, the lime reacts with the corn so that the nutrient niacin becomes available in our digestive tract. The soaked maize is then washed, and the wet corn is ground into a dough, called masa. It is this fresh masa, when dried and powdered, that becomes masa harina. Don’t get this confused with Corn Meal or Corn Flour. Totally different. You have to use Masa Harina to get that authentic tamale taste. You should be able to find it in the Hispanic portion of your grocery store. See that it says GLUTEN FREE? Yeah, I like that as I am starting a 30-day gluten elimination diet to see if it helps with my headaches I’ve been having. You’re also going to need This Recipe for the homemade Enchilada Sauce and the Tofu Sour Cream. The sour cream is totally optional of course but adds just that extra zest to any Southwestern Dish. Quisiera los tamales, por favor! The taste of homemade tamales without all the work! 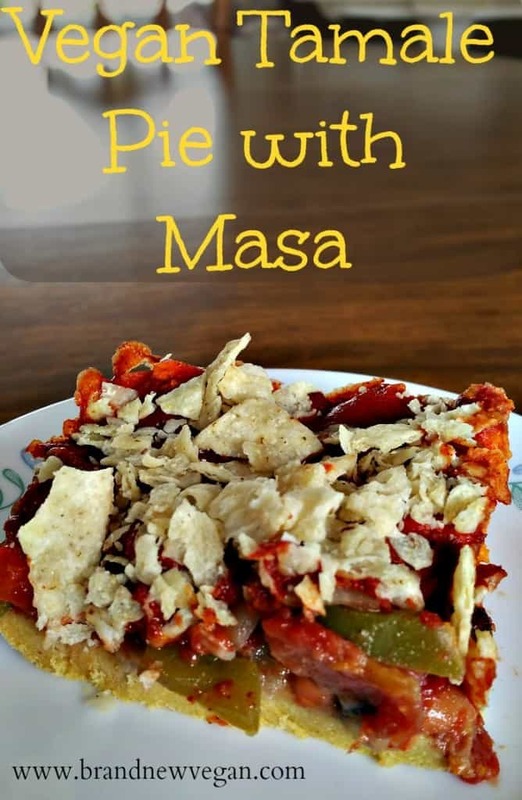 A tasty Masa pie shell filled with a yummy combination of beans, sweet potatoes, and RoTel tomatoes. All smothered in a spicy Enchilada Sauce. Muy Bueno! Drain tomatoes and add to onions. Finally, stir in Sweet Potatoes. Thanks for recipe but i am confused as to when and what do you do with the sweet potatoes? They are mixed in with the filling, the beans, veggies, tomatoes, etc. 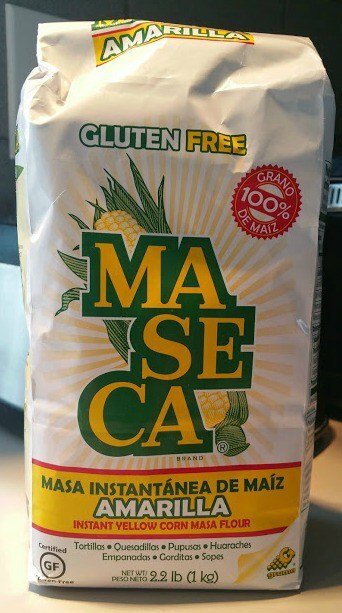 I quit using Maseca, as I am pretty sure they use GMO corn. Have you ever tried anything else? I moved from TX to MD last year, and I miss making these with my family. Sorry for replying to an old post, however I am also concerned about GMO food; so I order organic directly from Bob’s Red Mil l The prices are sometimes better than the supermarket and they ship for free if you order $50 or more. Since I buy my all of my grain and baking needs from them I just wait until stocks get low and make an order for everything. I am not sure if I can place a link here for Bob’s red mill or not. Tamale Pie is a great dish,,, but just want t be sure people know that these are not tamales. Also, they are “muy bien” not “muy bueno” just so you know! When I’m in a hurry for lunch, I’ll sometimes grab an Amy’s Tamale Bowl in the freezer section. 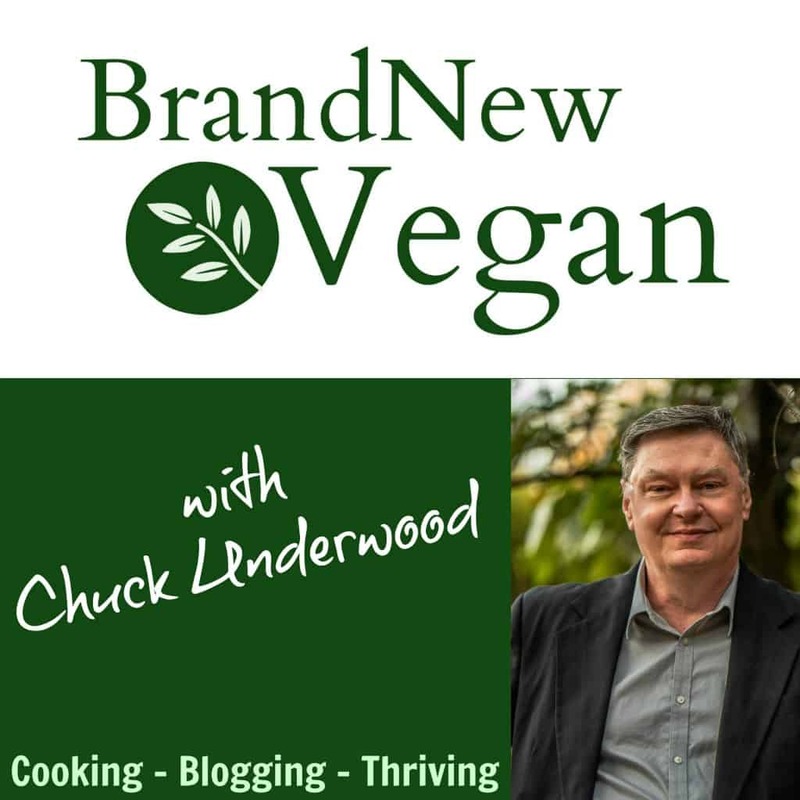 Now, I can use this recipe to make my own….thank you! Hmmm…Bien means well. Bueno means good. If you think these are very well, not very good, then you are correct. Making the recipe now. I’ve added cumin, turmeric, salt, and black pepper. Also added garlic and oregano. Seriously wish I had some cilantro. I doubled the masa recipe and the cooking time. It still wasn’t enough masa stuff. That part is truly wonderful as is. 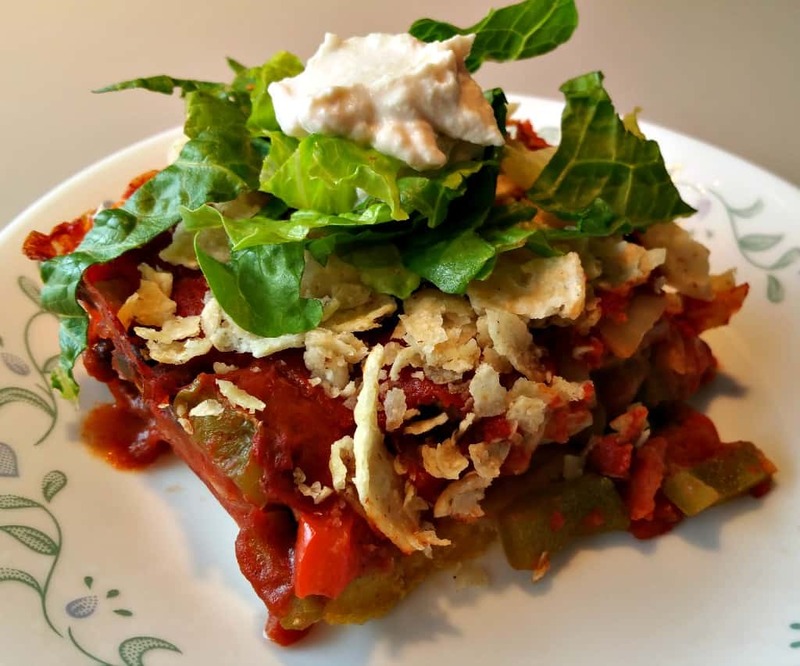 I used green enchilada sauce from Kroger – I’m a fan. With all the changes, this is a recipe I will probably make again. Thank you so much for this and your other recipes! Great recipe! I made it as is except doubled the masa mix part and cooked just a little longer. The whole family loved it and I’ll be making this again soon. Thanks for all you do!